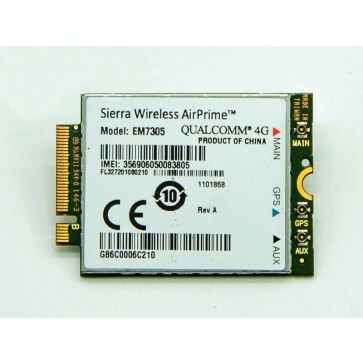 Sierra AirPrime EM7305 is a new 4G LTE Cat.3 module from Sierra Wireless that supports 4G LTE Band 1/3/7. The 4G module EM7305 also supports EDGE, HSDPA, HSPA+, GPRS(Class 12), GSM, UMTS technologies. 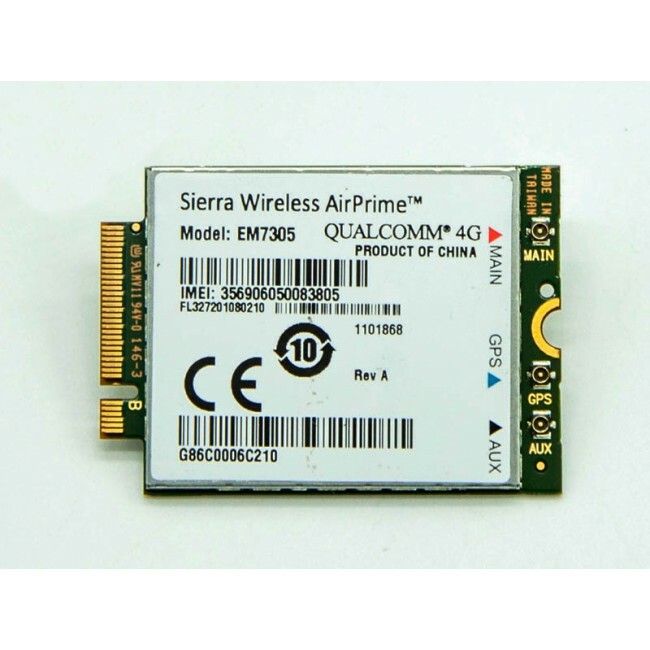 Sierra EM7305 has various functions, such as voice call, data call, SMS, network selection, signal quality, phone book, http, error reporting, device info, gpio control, device info, AT commands etc. 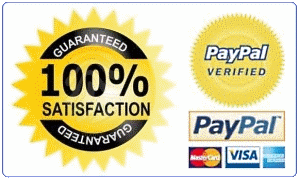 The PCI Express M.2 form factor allows easy integration into smaller and thinner devices. Optimized for low power consumption, Sierra EM7305 module is ideal for today’s mobile computing, networking, and industrial IoT applications. 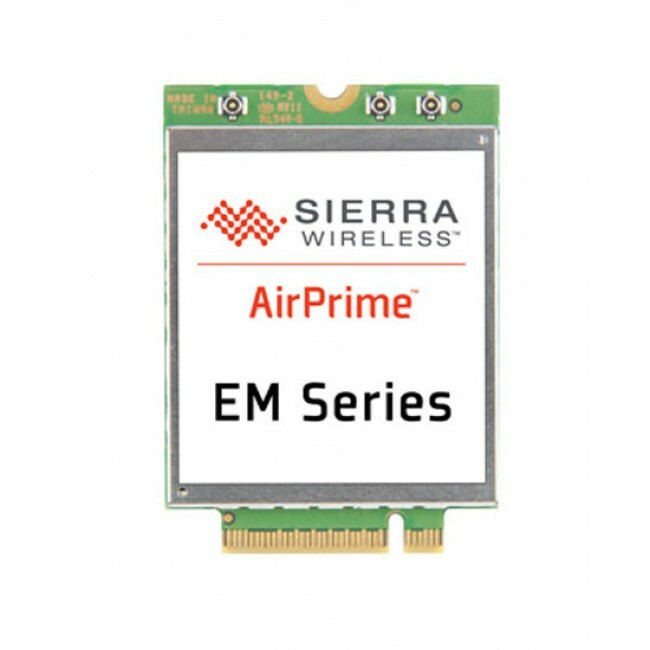 Airprime EM7305 module is for EMEA & Australia market and it has a brother model Sierra EM7355 which is mainly for American areas.